Airway obstruction is the prime focus of this sqadia.com medical video lecture. 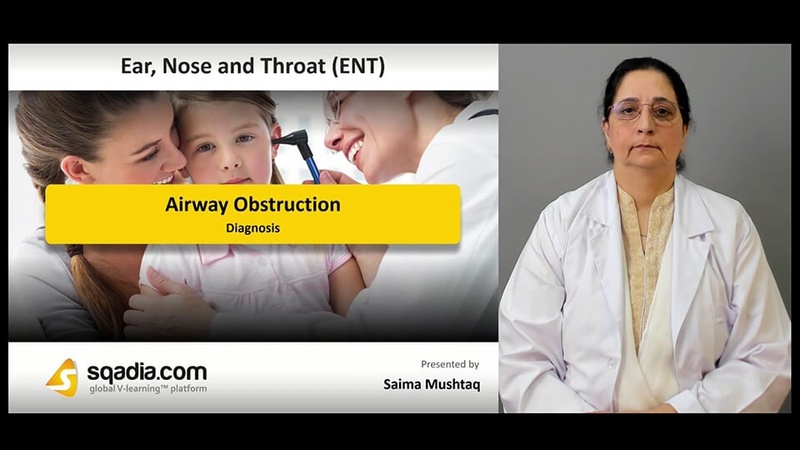 This V learning lecture is a detailed elaboration of irritating and non-irritating foreign bodies, clinical features, diagnosis via X ray, fluoroscopy and CT chest. Additionally, removal of laryngeal, tracheal and bronchial foreign body has also been explicated. In the beginning of this section, various foreign bodies and their site of lodgement has been shed light upon. Following this, different types of foreign bodies like large, small and foreign bodies with sharp points have been explained. In addition to this, their aetiology in both children and adults has been elaborated. Conclusively, nature of foreign bodies has been highlighted. Firstly, initial period and the symptomless interval has been conversed about. Secondly, later symptoms have been explicated. Additionally, laryngeal, tracheal and bronchial foreign body has been comprehensively explained. In the end, symptoms and signs at different levels have been elaborated. Initially, physical examination along with the view of the neck has been expansively explained. Moreover, plain X-ray chest and simple chest X-ray has been presented. In the end, other diagnostic techniques like fluoroscopy, videofluoroscopy and CT-chest has been explained in-detail. Initially, the management of laryngeal foreign body has been mentioned. Subsequently, Heimlich manoeuvre, cricothyrotomy, management of tracheal and bronchial bodies have been brought under discussion. 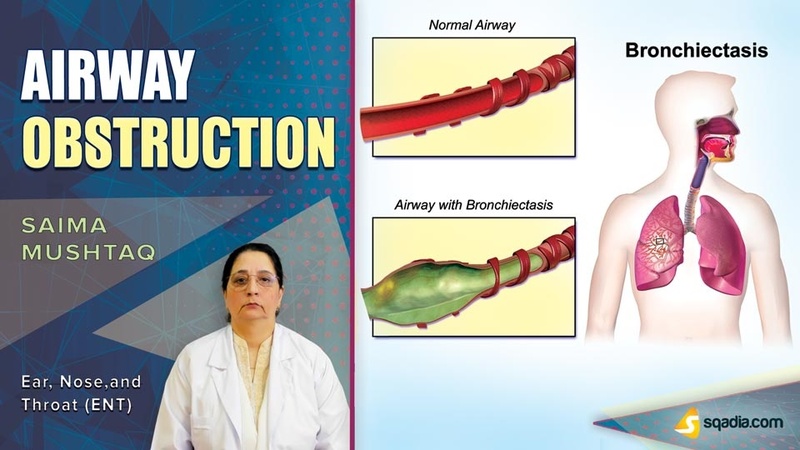 Furthermore, removal of tracheobronchial foreign body and the equipment employed for the purpose has been shed light upon.